Our 52 finalists demonstrate discipline, innovation, and follow-through in their given fields of commercial real estate. An interesting thing happened when the editors of D CEO were judging the nominations for our 2018 Commercial Real Estate Awards. Once we whittled down the nominations into finalists (no small task, considering we received hundreds of well-qualified entries), we found that our honorees fit the bill for several categories. Our stellar redevelopments and public-private partnerships also had a significant community impact. Many office developments and leases are also part of an innovative mixed-use project. And, of course, our individual honorees, such as Broker and Developer of the Year, also have their fingerprints all over the honored projects and deals. To me, there is no clearer indication that the North Texas commercial real estate industry is working with a shared understanding in mind: what benefits the region benefits the industry. And what benefits the industry certainly made determining the winners of our 2018 Commercial Real Estate Awards a welcome challenge. Since 2001, downtown stakeholders had been desperately trying to reestablish The Statler, an empty and deteriorating 1950s-era former hotel and convention center, as a center for community and visitors alike. Enter developer Mehrdad Moayedi of Centurion American and his dream team including Merriman Anderson/Architects, construction manager TriArc Construction, and general contractors Hill & Wilkinson and TriArc Construction (for the finish out). The project, which had its official opening last year, demonstrates a classic example of being worth more than the sum of its parts. With 159 hotel rooms, 219 apartment units, six restaurants, the new home of The Dallas Morning News, and several event spaces, The Statler is far more than a $255 million historic renovation. It’s a place to behold. 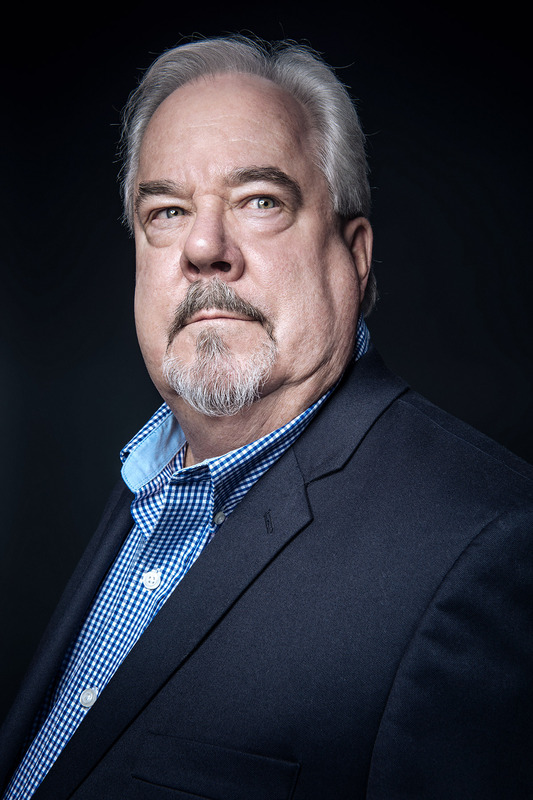 In his more than 25-year career, office tenant rep Phil Puckett has transacted more than 5 million square feet of leases, predominantly made up of law firms in the downtown and Uptown submarkets. But 2017, Puckett says, may have set a new record. With 434,000 square feet of law firm transactions alone, not to mention the renewal of Comerica Bank’s world headquarters in its downtown skyscraper by the same name, Puckett and his team of Harlan Davis and Neal Puckett transacted well over $300 million worth of lease considerations in 2017. And in the early days of 2018, with another couple of big leases nearing completion, Puckett was named vice chairman of CBRE, an honorary title reserved for the global firm’s top producers. Puckett has also made a name for himself as an expert on the downtown and Uptown submarkets thanks to the creation of the CBRE Dashboard, a tool that helps tenants make more informed decisions about their office space. “Being a specialist and focusing in these two submarkets—it has been a home run for us,” Puckett says. 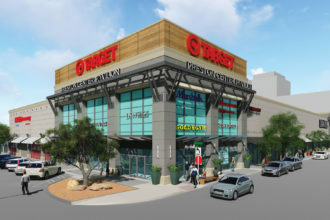 The 55,000-square-foot lease for Target’s new urban format store at Westchester Drive and Berkshire Lane in Dallas was nearly five years in the making. Though Target has been growing its flexible-format stores in urban centers not conducive to typical 120,000-square foot stores, the retail space in Preston Center has not always been kind to big boxes, thanks to a variety of development difficulties. 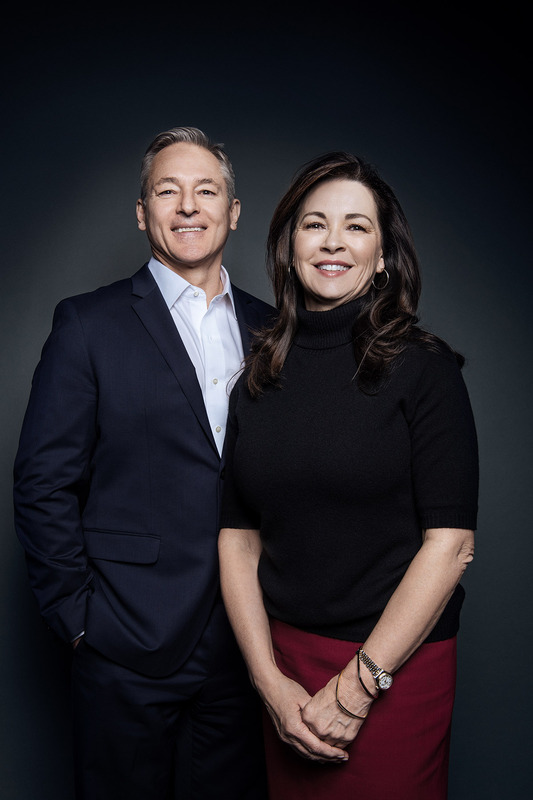 But CBRE’s Karla Smith, who represents Target in Texas, and EDGE Realty’s Michael Stern, who represents building owner Crow Holdings, worked to solve the likes of parking, store access, retail exclusivity, and other complex considerations. 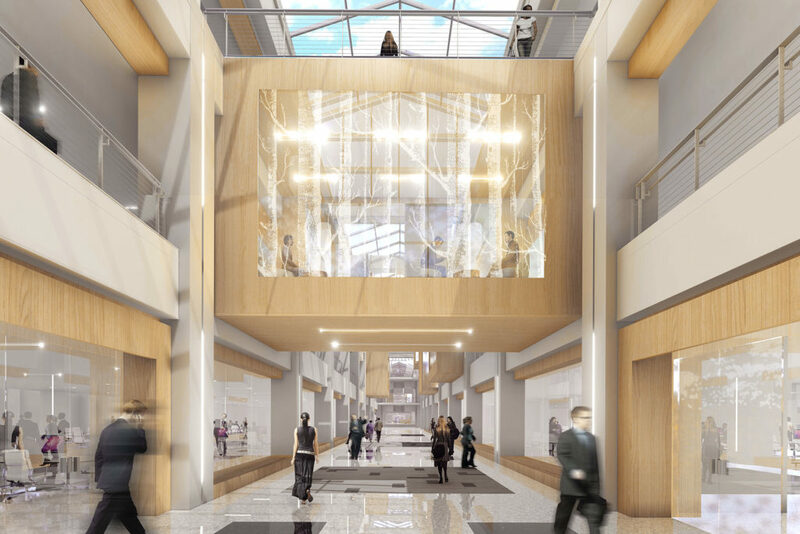 Shoppers can see the final result when the store opens in July. 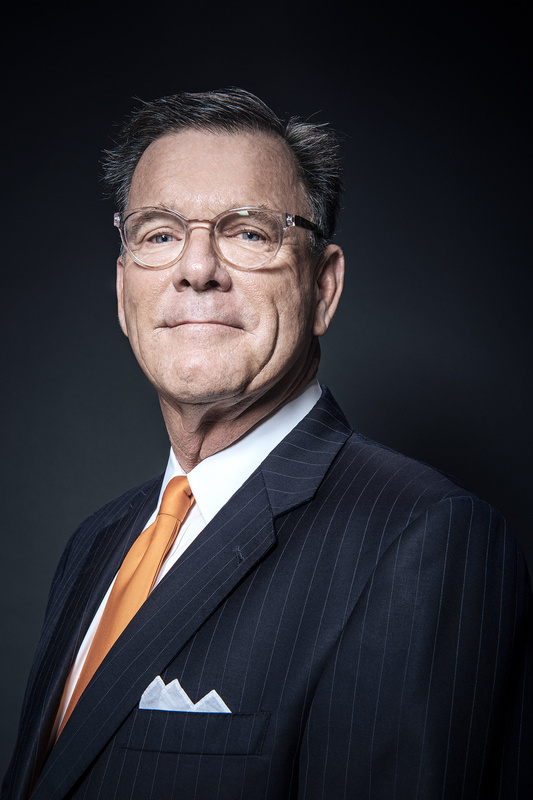 After being tapped in mid-2016 to succeed the company’s longtime Dallas market leader Jack Eimer, Paul Wittorf had big shoes to fill—a metaphor that’s not lost on the Houston native. 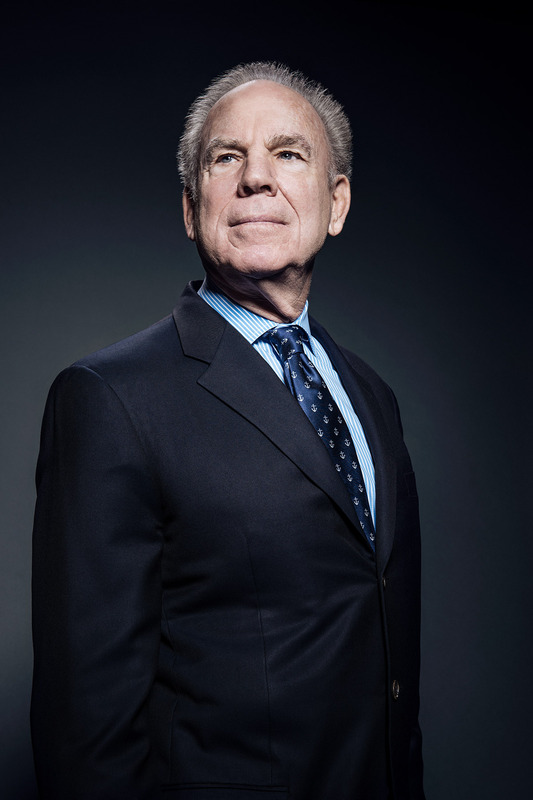 When asked how he’s adjusting to life as a Dallasite, Wittorf replied, “Well, I bought some Ferragamos.” Transwestern, which has about 280 local employees, scored some noteworthy wins in 2017 under Wittorf’s leadership as executive managing partner and market leader for North Texas. The firm picked up a couple of high-profile property management assignments, including five buildings for Griffin Partners and Clarion Partners’ One Victory Park. 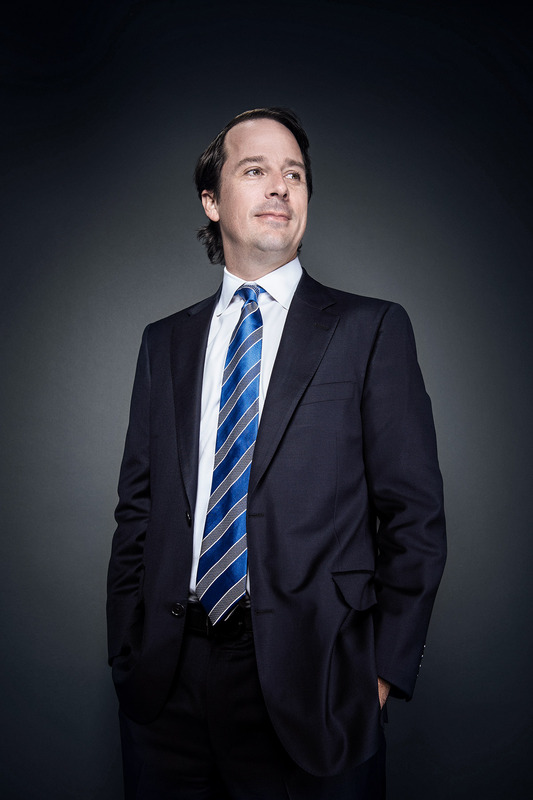 Transwestern’s multifamily group continues “knocking the cover off the ball,” Wittorf says. And Wittorf himself has grown a lot over the last year by working to foster relationships in and outside of the firm, and by practicing patience—a virtue he admits doesn’t come easy: “You’ve got to take in enough information to understand your role before executing decisions.” His little-known secret for becoming more engaged in the community: coaching his four kids’ sports teams. When Granite Properties bought the empty West End Marketplace in July 2015, the firm didn’t know exactly what it was getting into—a common story with historic renovations. Three years and $77 million later—and after addressing a few unforeseen challenges such as a well in the basement and a collapsed roof—Granite has been validated. 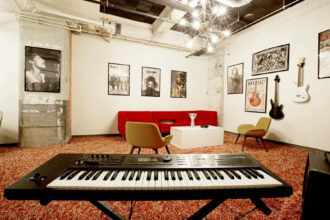 The brick-and-timber jewel has been transformed into a new-meets-old creative office, just as some of Dallas’ most respected landlords snapped up adjacent properties, further proving the West End’s viability. 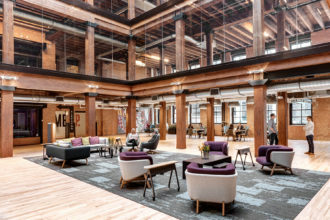 Factory Six03, the “barometer for the rest of the West End,” according to Granite CIO Bill Brown, also scored a big win when Blue Cross and Blue Shield of Texas decided to locate its C1 Innovation Lab in the 215,000-square-foot building. The marketed sale of this class A asset at 7900 Legacy Dr. within Plano’s lauded Legacy West development gained interest from many potential investors. In the end, developer KDC sold the 264,000-square-foot campus to a joint venture of PRP Real Estate Investment Management and AXA Investment Managers via CBRE’s team of Gary Carr, John Alvarado, Eric Mackey, Evan Stone, Jared Chua, and Robert Hill. The campus, which is fully leased to FedEx, was one of the highest-profile transactions to close in 2017, though additional terms of the deal were not disclosed. 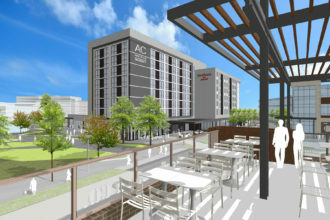 As if the 242-acre mixed-use destination within Frisco’s $5 billion mile wasn’t already turning heads, hotel developer NewcrestImage launched an ambitious campus at Frisco Station that will have 600 rooms across four flag hotels: a Canopy by Hilton, a Hyatt Place, and a dual-branded Marriott concept with an AC Hotel and a Residence Inn. The hotel campus, which got underway in April 2017, will anchor a 31-acre district nicknamed The Hub within Frisco Station. NewcrestImage is working in partnership with the Frisco Station Partnership, a joint venture of The Rudman Partnership, Hillwood Properties, and VanTrust Real Estate. NewcrestImage aims to capture travelers of all styles and at all price points when the first hotel rooms are ready for delivery later this year. Matt Hyman handled the lease on behalf of Duke. 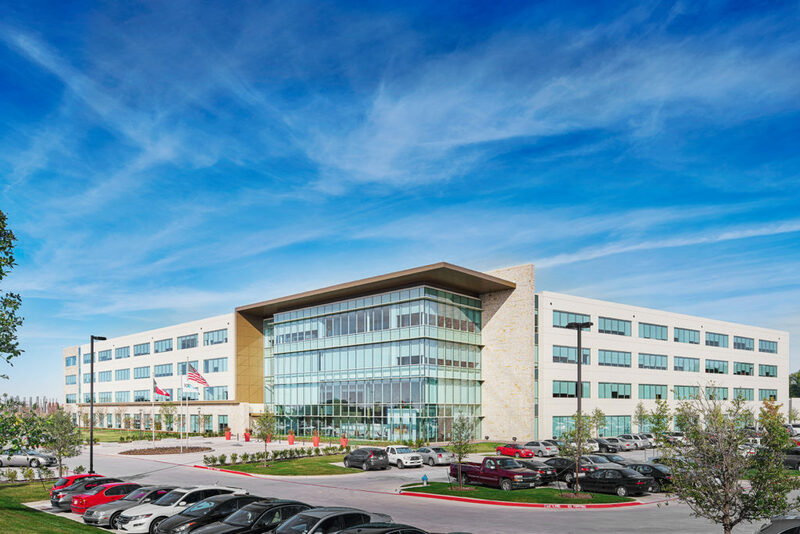 Forget for a second that NTT Data’s 233,000-square-foot lease at The Campus at Legacy West was the largest known office lease in North Texas in 2017. Since buying the campus in the final days of 2016, Sam Ware’s Dreien Opportunity Partners spent considerable time and effort repositioning the asset formerly occupied completely by J.C. Penney into a multi-tenant office with top-notch amenities (think onsite dentist, pet care, pharmacy, and a food hall-style cafeteria). NTT Data’s lease, which was brokered by ESRP’s Steve Jarvie, Damian Rivera, and Darren Woodson (who represented NTT Data) together with Colliers’ John Conger and David Quisenberry (who represented Dreien), proved that Ware, partner Jeff Blakeley, and their team had created a place where tenants want to work. Bringing the largest retail store in the U.S. to The Colony in 2012 wasn’t enough for Grandscape developer Nebraska Furniture Mart, a subsidiary of Berkshire Hathaway. The 433-acre mixed-use development has racked up several accolades, such as securing leases with first-to-market tenants like sporting goods store Scheels and Andretti Indoor Karting & Games. Though the project will take years to deliver, the developer spent much of 2017 building out infrastructure and committing tenants. The first phases of new development (besides the existing furniture mart) will come online later this year. The more-than-$1 billion development will boast music venues, movie theaters, a Hampton Inn & Suites hotel, several restaurants, and, of course, a stellar lineup of retailers. 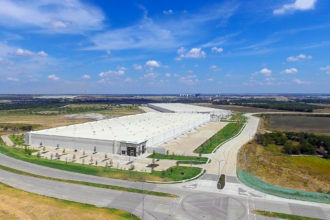 On the heels of a first phase that successfully leased up (and then sold) two Class A warehouses, Trammell Crow Co. and PGIM Real Estate joined forces again last year to deliver a second phase of what will eventually become a 4.2 million-square-foot industrial park. This phase, dubbed 35 Eagle Phase II, has three new buildings: a 1.1 million-square-foot cross-dock warehouse, another 234,000-square-foot cross-dock warehouse, and a 313,000-square-foot rear-load warehouse. It is the largest project of its kind in Trammell Crow’s 70-plus-year history. Located within a mile of Alliance Airport and within three miles of BNSF Railway Co.’s headquarters, the new buildings are sure to attract all types of industrial tenants. Fourteen555 is not a build-to-suit. It’s not a 1 million-square-foot corporate campus, nor is it in a yet-to-be-validated area of town. But that’s what makes the Cawley Partners development noteworthy. CEO Bill Cawley and his team saw a void in the market—mid-sized tenants looking for highly amenitized offices near the hottest submarkets—and capitalized on it, which is perhaps why the 240,000-square-foot building by BOKA Powell was half leased to a single tenant before a shovel ever met dirt. The development’s twin buildings (the first of which broke ground in 2017) in Addison’s Lower Tollway submarket will be connected through an amenity-rich courtyard with an Ascension Coffee. Between state and federal historic tax credits, EB-5 debt, and the largest Property Assessed Clean Energy (PACE) loan in U.S. history, financing the $120 million Butler Bros. Building renovation at 500 South Ervay St. was a complex deal. When the PACE debt was awarded to developer Alterra International via law firm Munsch Hardt Kopf & Harr for the century-old building in July 2017, the loan touted a few accolades. The unique partnership involving the city and state was the first PACE loan in Dallas and the largest in Texas. The end result: an energy-efficient mixed-use project with 238 apartments and a 270-room dual-branded hotel just steps away from City Hall.